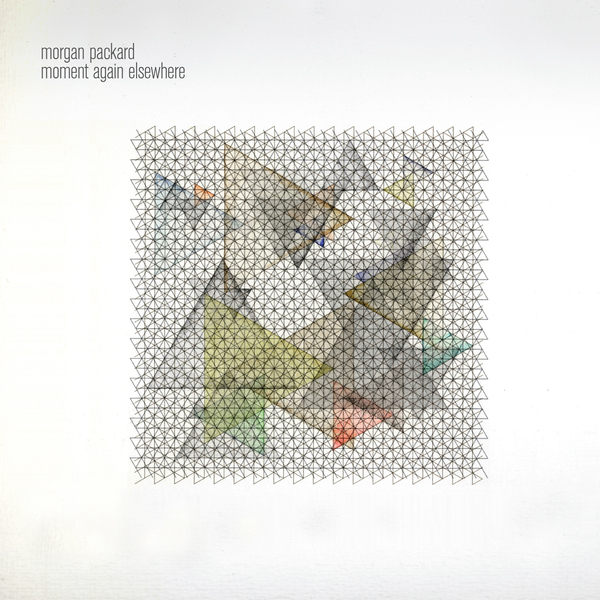 Morgan Packard has established himself as one of home-listening electronic music's great technicians, receiving considerable acclaim for his previous Anticipate album, Airships Fill The Sky. 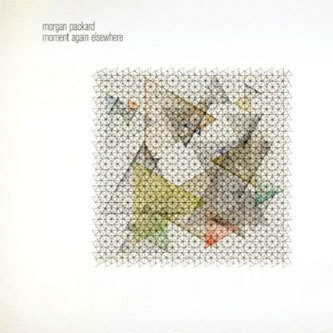 Combining the methodical discipline of an electroacoustic composer with all the bass and rhythmic awareness of a techno producer, Packard approaches this latest long-player with the use of piano, accordion and saxophone as well as his on homemade Ripple software; a programming environment tailor-made for his musical needs. In the vein of Monolake's recent work or the Alva Noto & Ryuichi Sakamoto collaborations (albeit with an expanded sonic palette) tracks like 'Allow' and 'Window' brilliantly combine high-end digital treatments with real-life sound matter and instrumental content, all rendered with a panoramic, hi-fi finish. At the more propulsive end of his output Packard delivers some great beat-driven pieces too, such as the 'Insist', 'Persist' couplet and the advanced dub-jazz epic 'Moment'. Recommended.